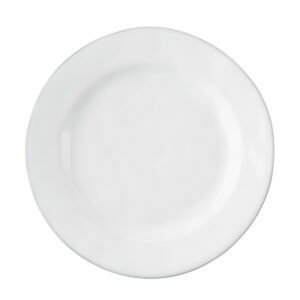 Quotidien White Truffle Dinner Plate $32.00 4 4 Complete! 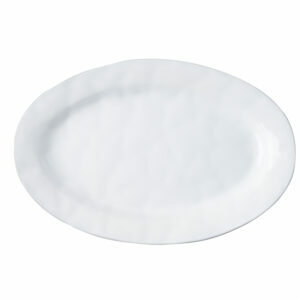 Quotidien White Truffle Dessert/Salad Plate $30.00 4 4 Complete! 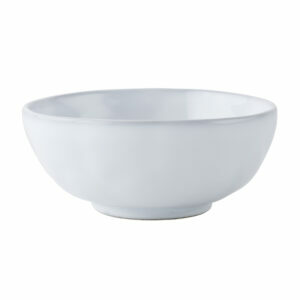 Quotidien White Truffle Berry Bowl $24.00 4 4 Complete! Quotidien White Truffle 6.5" Coupe Bowl $26.00 8 8 Complete! 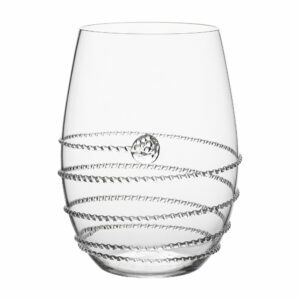 Amalia Stemless White Wine $54.00 6 6 Complete! 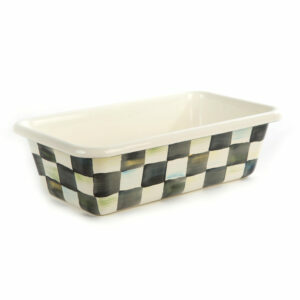 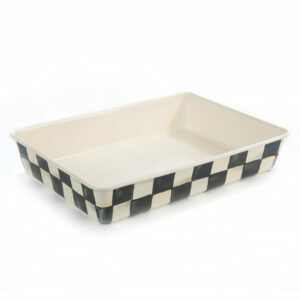 Courtly Check Enamel Baking Pan - 9" x 13" $85.00 1 1 Complete! 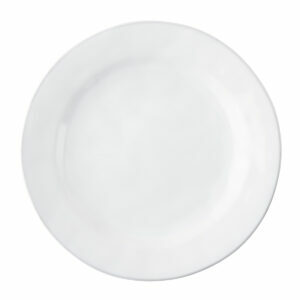 Quotidien White Truffle 21" Oval Platter $175.00 1 1 Complete! 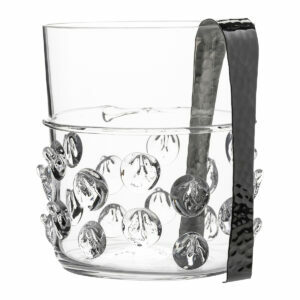 Florence Ice Bucket with Tongs $175.00 1 1 Complete! 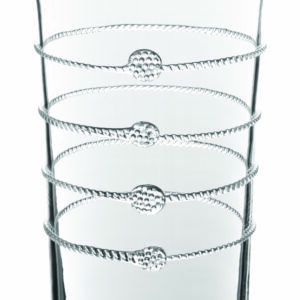 Arden Flared Column Vase $198.00 1 1 Complete!